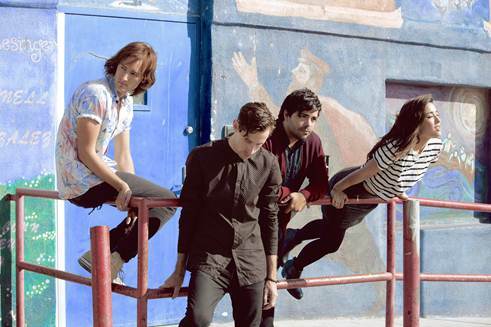 As far as American buzz bands go these days, it’s hard to find a band with much more than the Orange County-based indie pop act The Colourist. After scoring a major placement with AT&T / Nokia with their irresistibly catchy single “Little Games”, the band is gearing up for their debut full-length album release next Tuesday. While a whole host of bands jockey for position in the indie/electronic pop world, The Colourist seems poised to break away from the pack with their more straightforward (see: less tracks, more instrumentation), no-gimmicks approach and their instantly danceable songs. Ahead of their album release, they’ve dropped a video for the sun-drenched, sure-to-be-summer-anthem “We Won’t Go Home” that isn’t hard to imagine being played over and over throughout the warmer months. 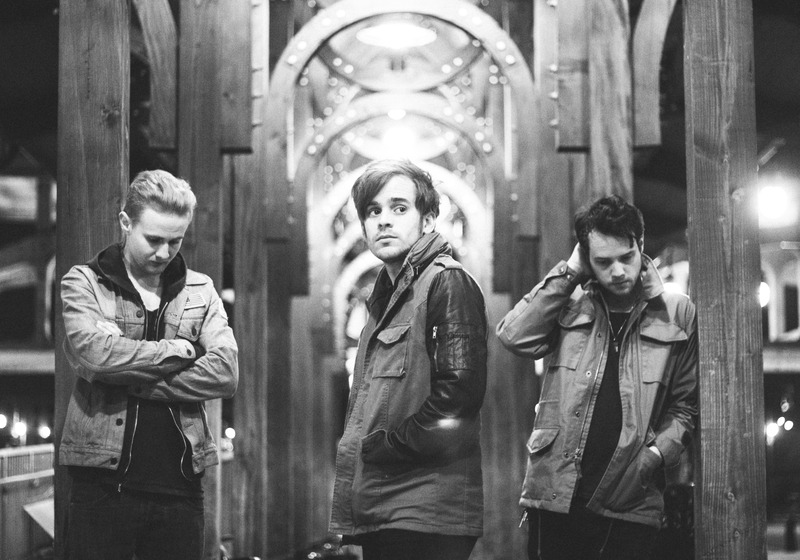 And good news for fans of the band in Nashville: They play TONIGHT at the High Watt with Night Terrors of 1927 and The Wind + The Wave, two bands that had no trouble standing out at this year’s SXSW. If you’re anywhere in Nashville tonight, be sure to catch these fast-rising acts starting at 8:00! On his first two EPs, “To The North” and “Kingdom Of Your Own”, there was certainly a warm richness felt throughout Matthew’s raw, folk ballads, sounding right at home around a campfire with your best friends. They were albums that could seemingly stoke the fire in your heart to keep you warm through long, brutal winter months. Everything That Dies is an entirely different animal. The track slowly builds momentum from its ominous opening over the course of four and a half minutes. The most striking feature is the lack of acoustic instruments on a song by an artist known for his folk and Americana sensibilities. This may sound like a stretch to pull off, but Matthew and his backing back pull it off without a hitch. When Matthew played in our living room late last fall, it was readily apparent that with the sheer amount of heart and force behind his singing that he possessed a sound for much bigger stages. If Everything That Dies and the forthcoming debut LP are any indication, there’s a great chance we’ll be cashing our chips on that bet very soon. If there are two things true of Cause A Scene, it’s that 1) we are constantly scouring the internet for new, fresh music and 2) that we don’t post on nearly enough of it. We’re working diligently on fixing that second part as Cause A Scene goes through a rebranding process and adds several new writers and contributors the blog soon. In the meantime, there has been a lot of great music released in the first half of 2013 that deserves your listening ears and is worth paying attention to. 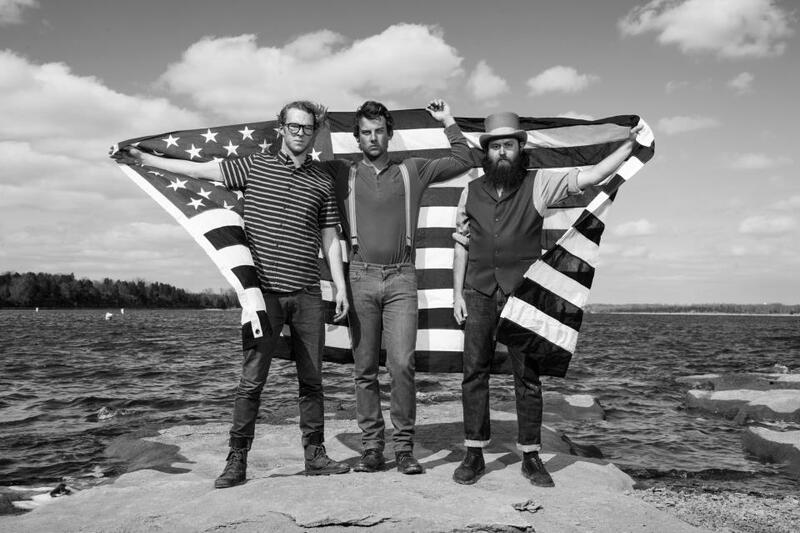 We’ve compiled some of our favorite songs released so far from everyone from the ubiquitous Daft Punk, Dawes and The Civil Wars to brand new up-and-comers Dustin Tebbutt, Gambles and The Mariner’s Children. Along the way, you’ll see many Cause A Scene house show alums like David Ramirez, Radiation City, Rebecca Roubion and Penny & Sparrow. All told, there is something for everyone on this mix, and we guarantee there will be plenty of new discoveries to complement some familiar favorites. 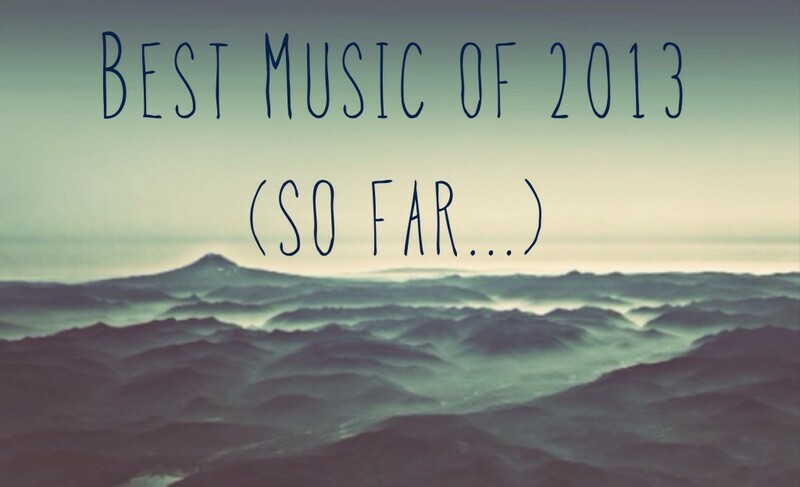 So as a way to say “thanks” for all the great support this year, we present to you, the Best Songs of 2013, So Far. We hope you enjoy!